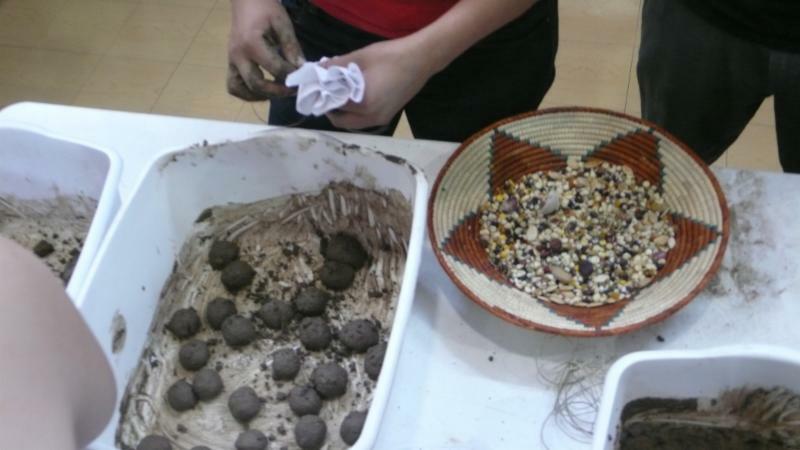 The 11th Annual Owingeh Ta Seed Exchange "Remedios de la Tierra/Medicines of the Earth" was a healing and festive gathering of family, seeds, prayer, music and unity among the land based people of New Mexico. This year, Nambe Pueblo opened their doors to us as co-host of this special gathering where traditional farmers and seed-savers from Pueblo and Acequia communities come together to share seeds and land-based strategies that will help us survive and thrive as caretakers of the land, water and seeds. 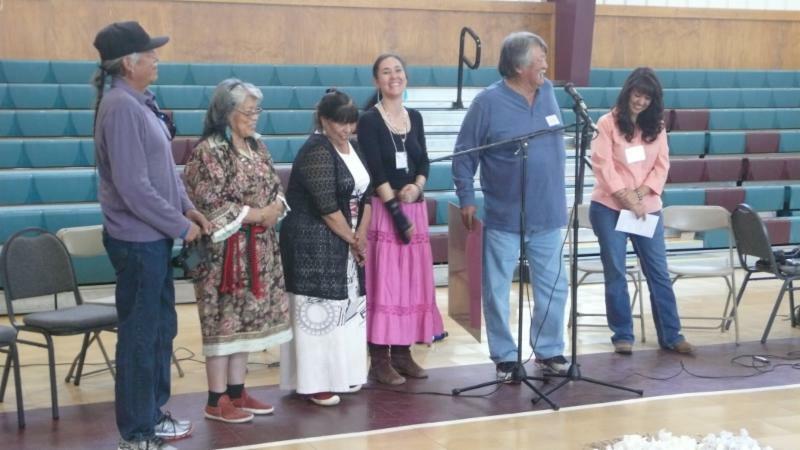 At the gathering, the Alliance awarded Raymond & Lila Naranjo with the Anciano Se:daa Lifeways Award for their outstanding contribution and commitment to teaching their family, community, and others about the sacredness of seeds and cultural life-ways. We also had presentations on plant medicines, food as medicine, and the Nambe Pueblo Agriculture and Wellness program. 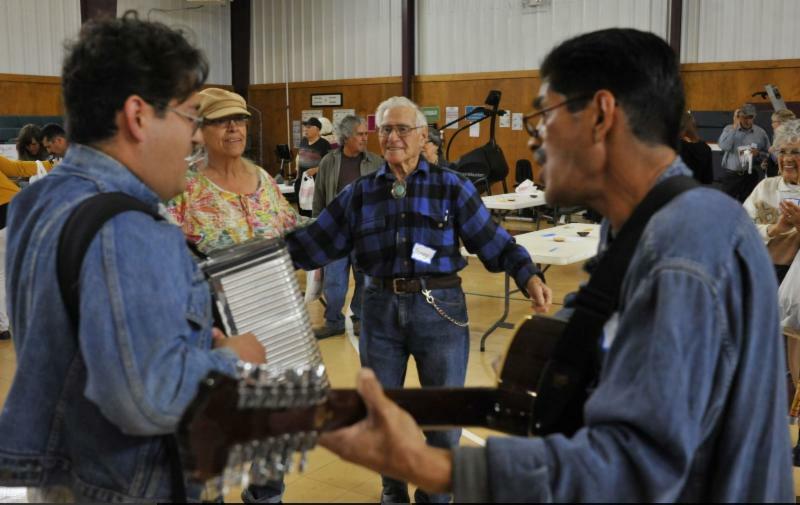 Taos Real Food (Margaret Garcia) provided the delicious, local lunch, and musicians David Garcia and Jeremias Martinez had us singing and dancing with joy! We are honored and thankful for this gathering and want to give great thanks to those who traveled and made the journey to celebrate the sacredness of our seeds and land-based traditions and culture!"